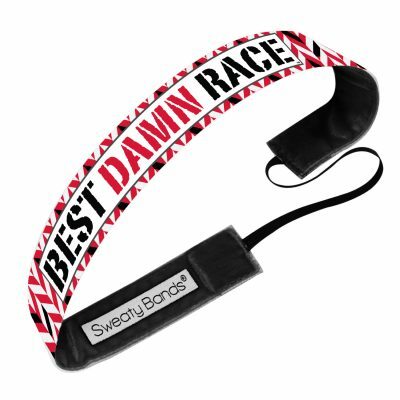 OMG…they don’t slip! This custom Pink BDR Sweaty Band is made by Sweaty Bands for our Best Damn Runners! 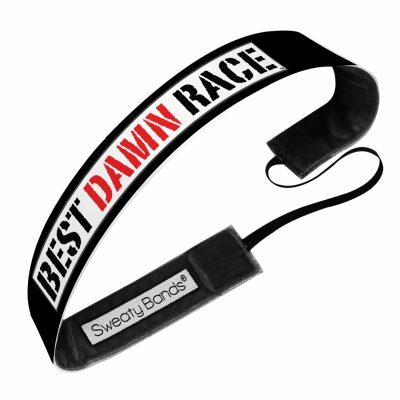 If you love the Best Damn Race then you will love the Best Damn Race Sweaty Bands!